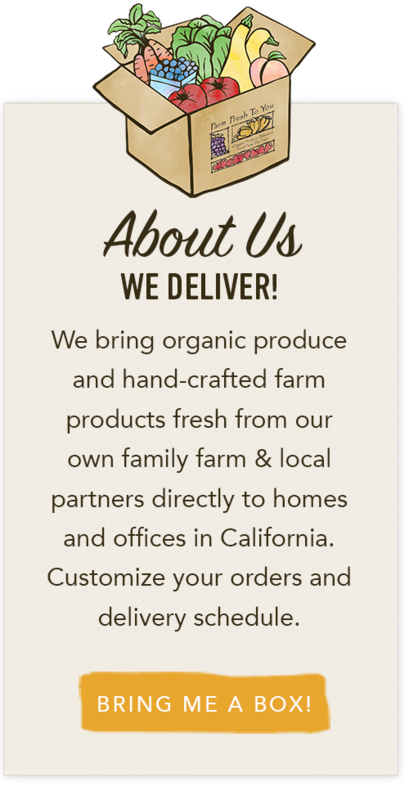 Farm News & Seasonal Dinner Tickets Giveaway! As our event season starts to wind down, it's clear how very important it is for our farm to connect with our greater community. On Saturday, October 11th, we are incredibly honored to be joining forces with our good friends and partners at the Center For Land-Based Learning, as well as Bon Appetit Management Company and Beneficial State Bank, to create an amazing dinner and at the Oracle Conference Center in Redwood Shores. We hope you'll consider joining us for this unique, inspiring and delicious event! Which is why...We are thrilled to give away THREE PAIRS of tickets to our upcoming Fall Farm Feast and Food System Talks at Oracle on Saturday, October 11th. Please note, the events are in the San Francisco Bay Area and you have to be available to attend on the date mentioned. In our September 29, 2014 Farm News "Always Planning Ahead" we talk about how important your feedback is to our farm and the planning we do from season to season. As such, to win a pair of tickets to our Fall Farm Feast and Food Systems Talk event, simply leave a comment below answering this question by 8:00 a.m. Friday, October 3rd (one entry per person please). 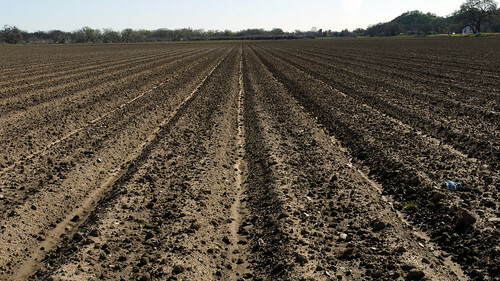 like to see planted on our farm? No purchase required. Limit one entry per person, please. Entries will close on Friday, October 3rd, at 8:00 am. Winners are chosen by Random Number Generator and announced on our blog on Friday, October 3rd. Tickets for this event only and are not redeemable for cash but can be transferred to another party if winner cannot attend. Congratulations to our winners: Carmen, Teri P. and Ron! 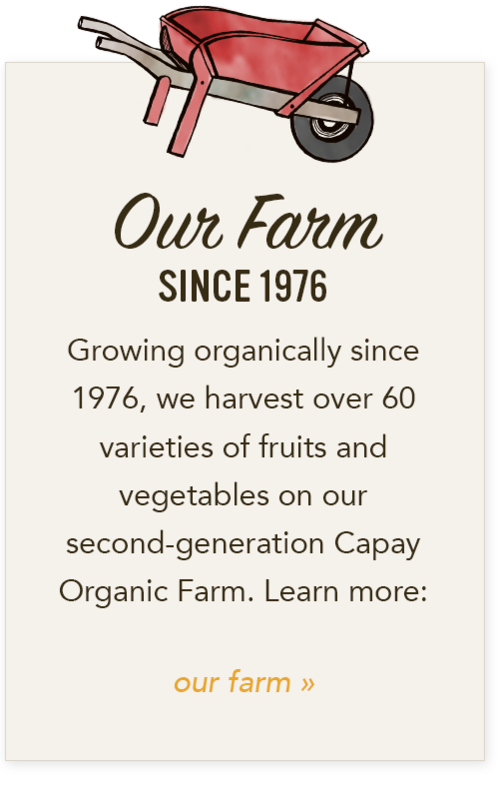 Together, Farm Fresh To You and the Center for Land-Based Learning are partnering with Bon Appétit Management Company (BAMCO) and Oracle to educate and engage in conversation about the importance of sustainable farming practices, as well as eating organic, seasonal foods. The event will include a free open house with local farmers, followed by a ticketed farm-to-fork seasonal dinner and a panel presentation and discussion with three national industry leaders in the food system. This diverse and educational event promises to be both delicious and thought-provoking. whose mission is to support and provide resources to farm workers and their families, and the Center for Land-Based Learning, providing hands-on programs that educate California’s youth and creating the next generation of farmers.